Couple of days ago i came across one interesting question. 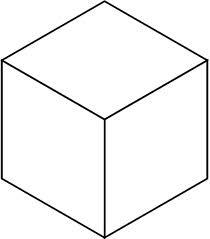 This question involves simple analytical trick..
Bring up 8 vertices of a cube in ur mind. Your aim is to make acute triangles joining vertices. You are allowed to join three vertices to form a triangle. How many such unique acute triangles can we make ? ?